Your child's babyhood won't last forever — and neither will the baby teeth. Yet those primary teeth will be there for most of childhood, and they'll set the stage for the permanent teeth that follow. That's why it's important to care for them just as you care for your grown-up teeth. 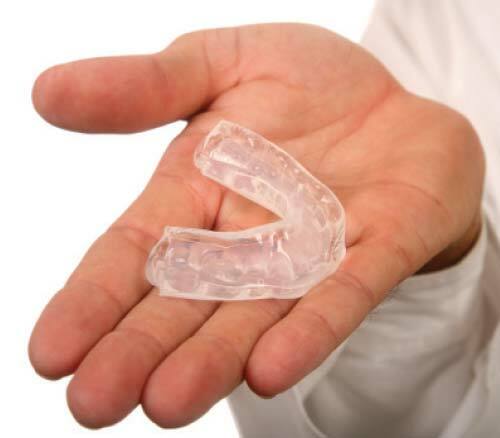 You probably know that of your child's 20 baby teeth, the first set usually appears at around six to nine months. She may have four — or even more — by the time her first birthday rolls around. And that's just when the American Academy of Pediatric Dentistry recommends you bring her in for her first dental examination. 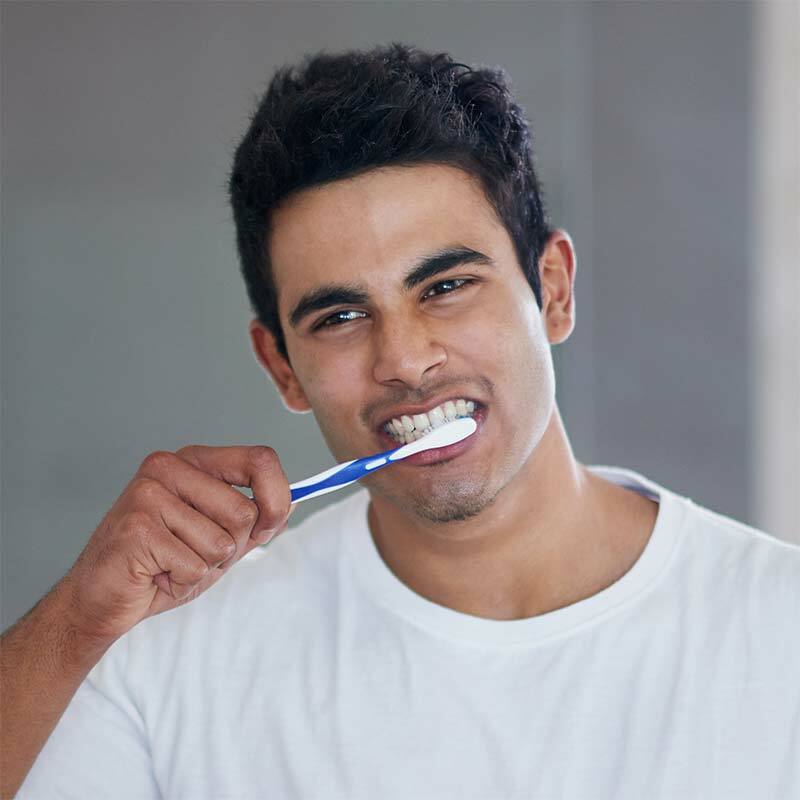 Your dentist can check for cavities and proper tooth development, teach you how to clean tiny teeth effectively, and help get her started on the lifelong practice of good oral hygiene. 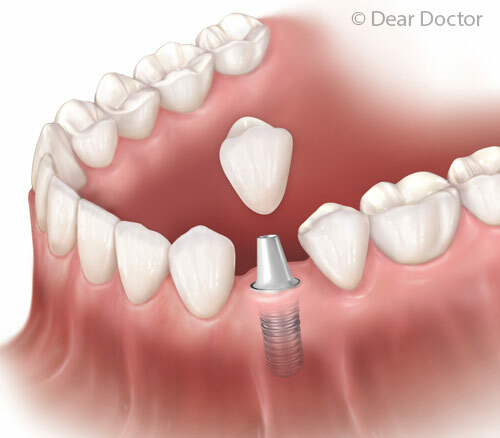 Exactly What Are Dental Implants? 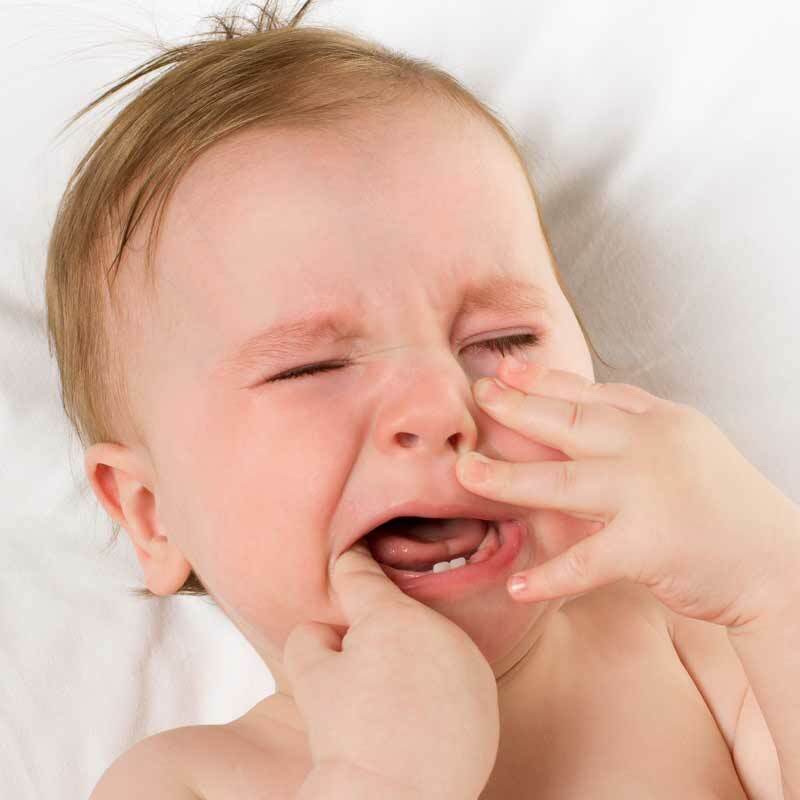 Don’t Use Benzocaine for Children’s Teething Pain!